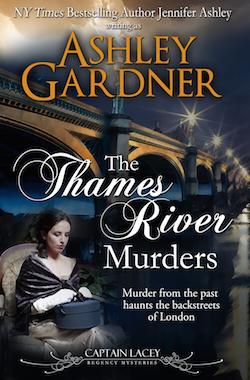 Thames River is already the #1 historical mystery at iBooks–very cool! The series WILL continue! 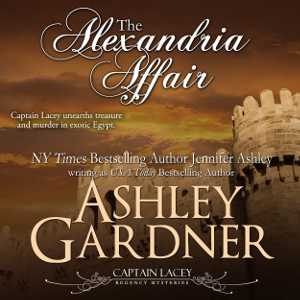 I’m already researching The Alexandria Affair, wherein Lacey and Grenville are able to take their long-anticipated trip to Egypt. Who knows what will ensue? 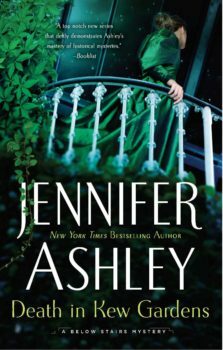 When I know a pub date I will post it (along with pre-order links). The series will continue after that as well. Lacey will have plenty to deal with after he return from his trip, of course. Once I have the next title determined, I’ll add it to the “Coming Soon” list, along with a pub date. I’ve had many, many requests for more stories about Kat Holloway, the Victorian cook introduced in A Soupcon of Poison (available in the Murder Most Historical anthology). I will be writing and bringing out A Dollop of Death in the spring, continuing where things left off in Poison. I will also be releasing A Soupcon of Poison alone (outside the anthology), soon. (Unaltered, so if you have the antho, you have it already). 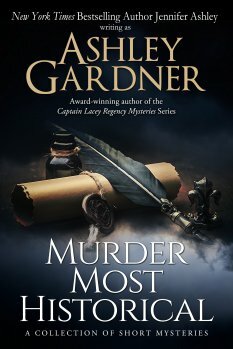 I am so very pleased how well the mysteries are going, better than I ever dreamed. Thank you for sticking by Captain Lacey all these years! Publishing has vastly changed since I first began these books, but Captain Lacey is still going.